The available office space is listed in order of size, smallest first. Click on an office space size below to see office space of that size. 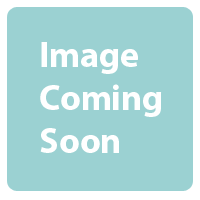 The offices shown on this page are a proportion of the sizes we have available in the mill. Due to the high specification and great value of our office space, we usually lease new offices very quickly and as a result some of the offices on this page may have already been leased. *Office space listed as available may no longer be available. Please contact us on 01625 575 125 to enquire a unit. Located outside the Adelphi Mill, Macclesfield offices. 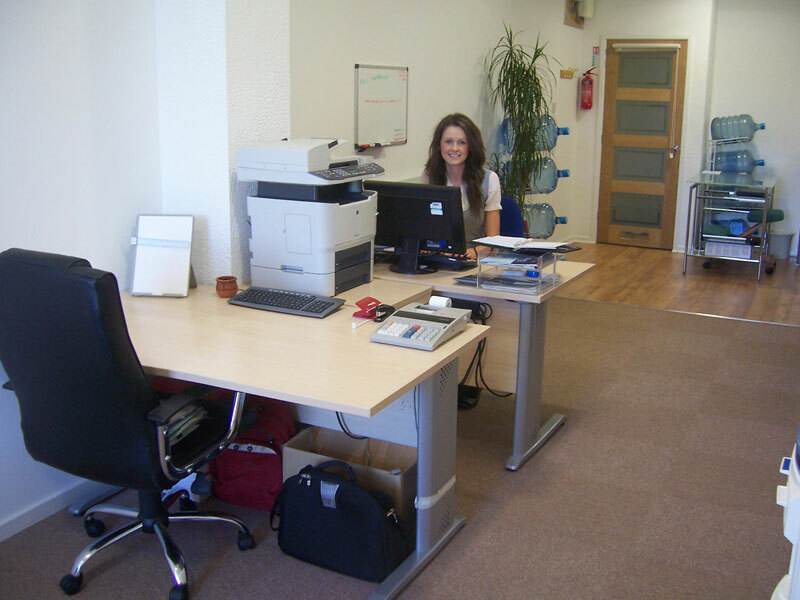 Located in Clarence Mill, Macclesfield offices. Bright office with large windows. Located in the Adelphi Mill, Macclesfield offices. Lovely large studio – loads of light streaming in. 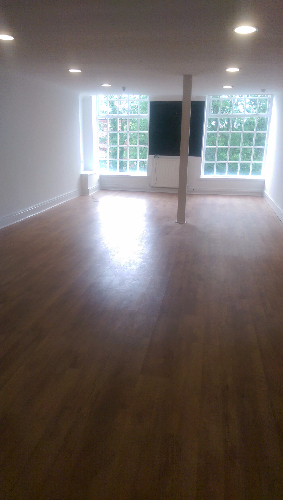 Office refurbished with wooden flooring. Office suitable for start ups. 3rd floor Macclesfield office space. 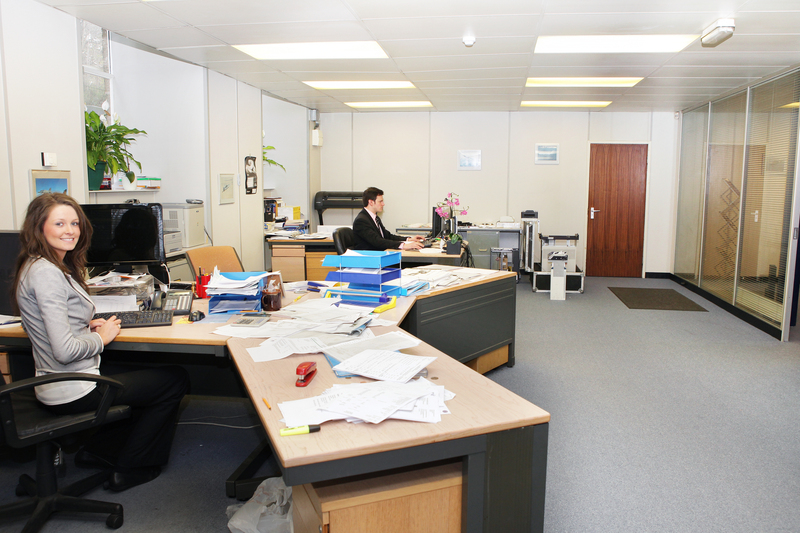 Office fully refurbished with wooden flooring. Bright office with 2 large windows. Part of office refurbished with wooden flooring. Bright office with a large window. 1st floor Macclesfield office space. Bright office with 1 large window.